SUNLIT UPLANDS: Archbishop John J. Myers, For God's Sake, GO! 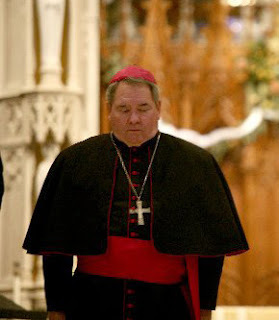 Archbishop John J. Myers, For God's Sake, GO! "If Myers is incapable of guaranteeing the safety of children in Catholic-run facilities, he should no longer be the head of the Newark archdiocese." The images from Rio de Janeiro of wholesome, zealous youths in love with Jesus Christ, His Vicar and His Church give great hope for a renewal of faith and a Church worthy of its founder, but what responsible parent of New Jersey teens would let their children go off to Rio in the company of any priest under the authority of John J. Myers? He has never shown any regard for them or the safety of their children, only his priests. 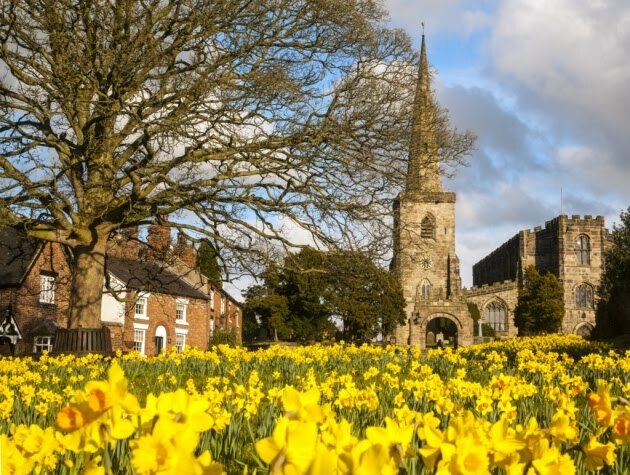 It is time to demand his removal so that the Church in New Jersey can join the rest of the universal Church in a New Springtime of growth and holiness. 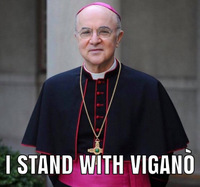 If concerned parents and Catholic laymen stop feeding the corruption, withhold contributions and demand new leadership, the Holy See will remove this bad shepherd as they did in Boston and elsewhere. We have every right to demand and expect Church leadership that is better than a crime syndicate. Here's an editorial from today's Herald News with which we heartily agree. .A PASTOR in Oradell allowed a priest to stay in his rectory who had been accused of sexually molesting a teenage boy. The Rev. 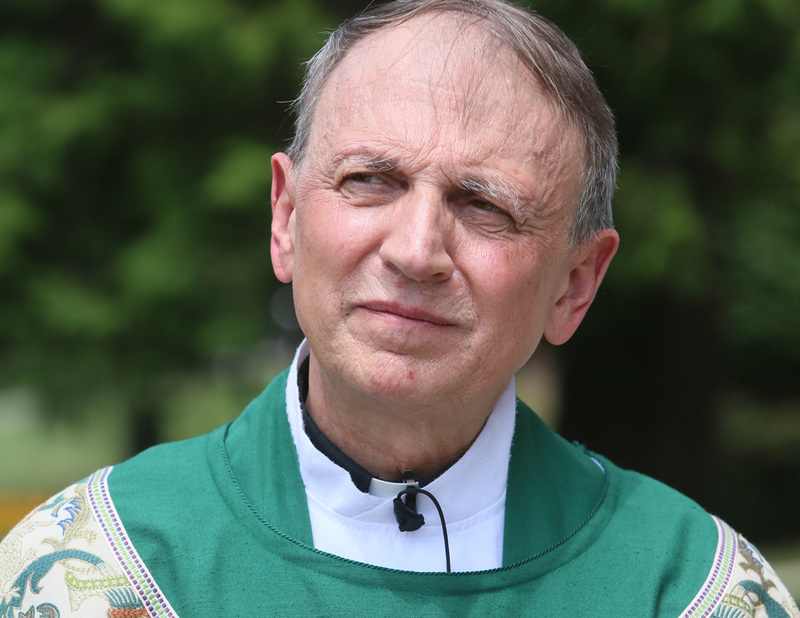 Thomas Iwanowski and a spokesman for the Archdiocese of Newark said allowing Monsignor Robert Chabak to stay at St. Joseph's rectory was "an act of compassion." We ask: "To whom?" Certainly not to the boy who was allegedly molested in the 1970s. The archdiocese removed Chabak from ministry in 2004 after it determined there was credible evidence to support the allegations. The statute of limitations had passed and no criminal charges were filed. This May, the archdiocese was made aware of a second allegation regarding Chabak. Iwanowski has known Chabak for more than 40 years; they met in seminary. When Chabak's home in Toms River was damaged by Superstorm Sandy, the archdiocese gave him permission to stay at the rectory in Oradell. St. Joseph School is a block away. The church's pastor has resigned effective July 31, saying it was a mutual decision between him and the archdiocese and had nothing to do with the Chabak incident. Some disagree that the resignation had nothing to do with Chabak. It is a small point either way. What is not so small is that the archdiocese thought it was appropriate to allow someone it had removed from active ministry because of a credible sexual-abuse allegation to live in a parish rectory near a school and not tell parishioners or be concerned that the priest could venture out. Chabak was not under house arrest; he was free to go wherever he chose and the archdiocese continues to minimize the potential risks this raised for children and, of lesser consequence, the damage these kinds of decisions have on the Catholic Church's reputation. We can understand that Iwanowski felt compassion for someone he knew for more than 40 years, but the St. Joseph rectory was not Iwanowski's private home. A pastor is a temporary steward of a parish; his first responsibility is to his parishioners. There is no shortage of suitable housing for a temporarily displaced priest with Chabak's history. The archdiocese could have found appropriate lodging that was not in a parish setting. This incident, coupled with recent revelations that the Rev. Michael Fugee allegedly violated a court agreement to not have unsupervised contact with children, paints a picture of either an archdiocese out of control, incapable of monitoring priests who may pose a danger to children, or an archdiocese that continues to put the welfare of its clergy before the welfare of everyone else. Either scenario is unacceptable. The Vatican should investigate these repeated lapses of judgment. In the wake of the Fugee scandal, some top diocesan officials resigned; not Archbishop John J. Myers. We do not accept the excuse made by the archdiocese in the Fugee case that it is not capable of closely monitoring its own clergy. If Myers is incapable of guaranteeing the safety of children in Catholic-run facilities, he should no longer be the head of the Newark archdiocese. This is not a gray area, this is a black-and-white decision. It is imperative that the Vatican investigate and decide what needs to be done in Newark. There is no more precious treasure in our society than our children. Apparently, officials in the Archdiocese of Newark still don't understand that.